If you are unable to connect your mobile device to your Orro Switch, first check your home WiFi network and then check if your mobile device is on a VPN. Below are instructions on how to check both. Make sure your WiFi is functioning properly and you can reach the internet. Make sure your WiFi is compatible with Orro. The Orro Switch works with 802.11b/g/n and ac WiFi routers on a 2.4GHz band. Most WiFi routers less than 5 years old are compatible. If your router only has a 5Ghz output (most 5GHz systems are dual band and output both 5Ghz and 2.4Ghz), a separate router with a 2.4GHz band will have to be installed to work with the Orro Switch. Ensure your mobile device is connected to your home WiFi network (only needed for setup) and that you are not connected to a VPN. To check that your VPN is off, please continue below. On your iOS device, open the Settings app. In Settings, look for a VPN option. If you see this is ON, turn it OFF. This should fix the connection issue. Return to the Orro App and try completing setup again. If it is still not fixed, continue to the following steps. In Settings, select on General. In General, scroll to the bottom and select VPN. In VPN, if you see an app listed, click on the Info button for that app. Once you’re in the VPN Settings, check that the “Connect on Demand” option is turned off. Depending on which VPN you use, this may be called “Connect Automatically”, “Automatically Connect”, etc. 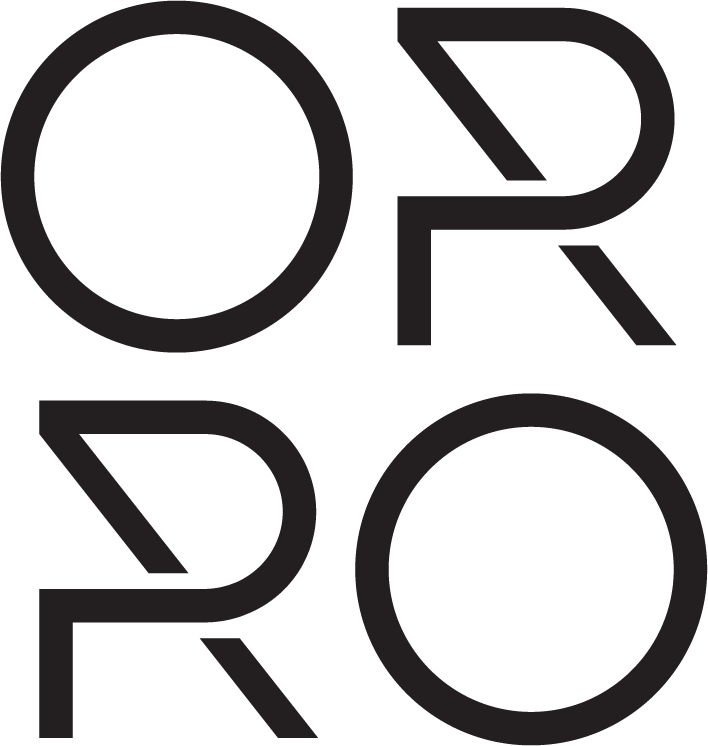 Return to the Orro App and try connecting. 3. In Settings, select on General. 4. In General, scroll to the bottom and select VPN. 5. In VPN, if you see an app listed, click on the Info button for that app. 6. Once you’re in the VPN Settings, check that the “Connect on Demand” option is turned off. Depending on which VPN you use, this may be called “Connect Automatically”, “Automatically Connect”, etc. 7. Return to the Orro App and try connecting. If you are having additional setup issues, please contact the number on the welcome card during our business hours or by email at support@getorro.com.